I know it’s not technically summer yet…but hey…if mother nature wants to eliminate the winter, I am happy to start my summer travel series early! Today’s adventures find my sister, Debbie, and I headed to parts of Vermont we had not previously traveled. Our trip was planned around a suggestion to eat at Simon Pearce in Quechee, V.T. (details on that to come). Woodstock is the closest “city” to Quechee, and there seemed to be a lot to do there. So plans were made, we hopped in the car and headed 2.5 hours north. But wait! We can’t head out on a road trip without planning a mid-way eating stop. A couple hours into googling every city along the path, I found it! Bavaria German Restaurant in Hooksett, N.H. Who knew Hooksett, N.H. would be a mecca for traditional german food? 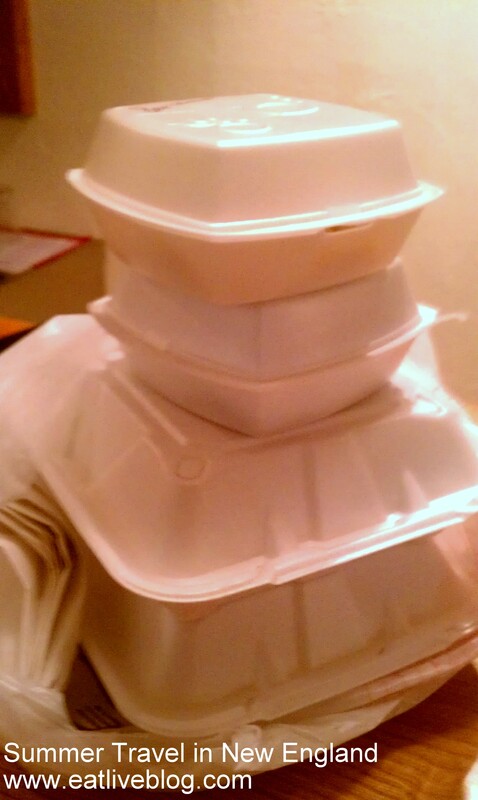 And the food was worth every second of waiting. 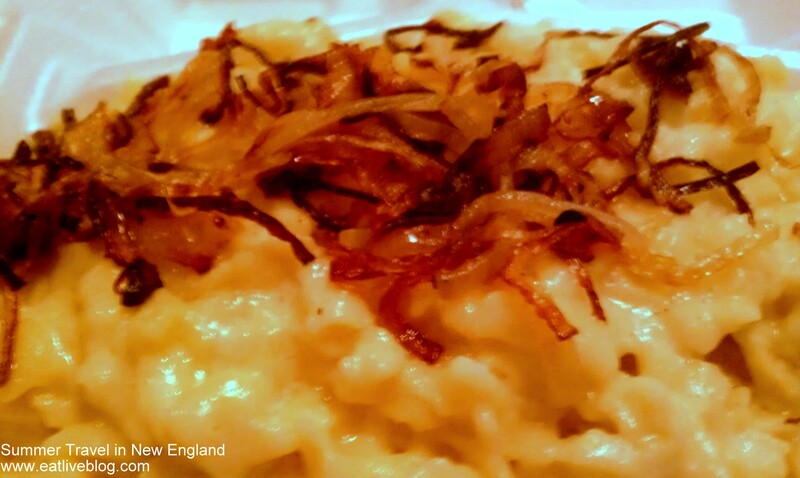 The spätzle was like german mac and cheese in an indulgent, delicious and spätzl-y way. 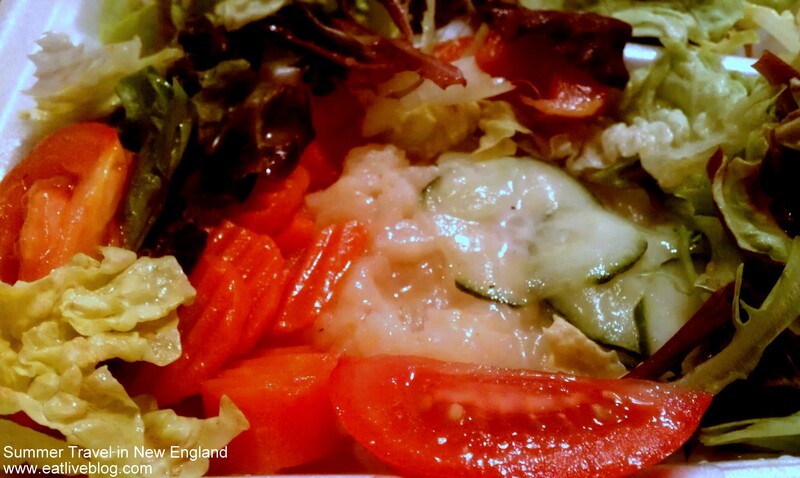 The salad that came with it was a fabulous mix of their potato salad, cucumber salad and carrot salad (heaven!!). 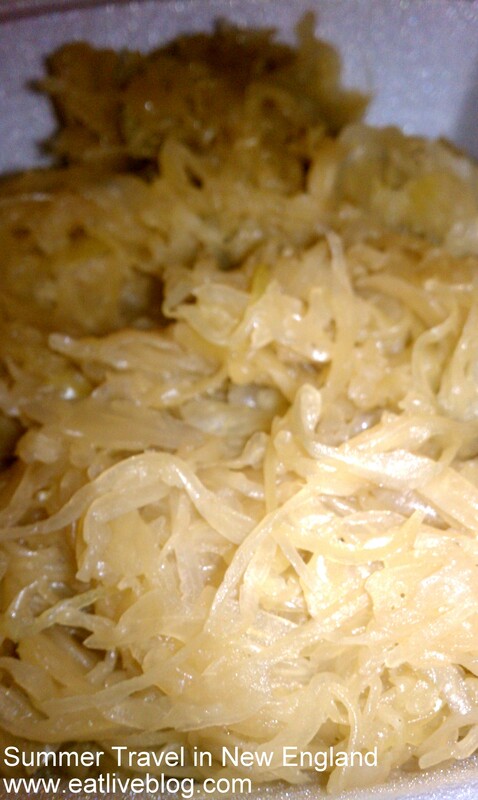 The sauerkraut was mild and delicious. 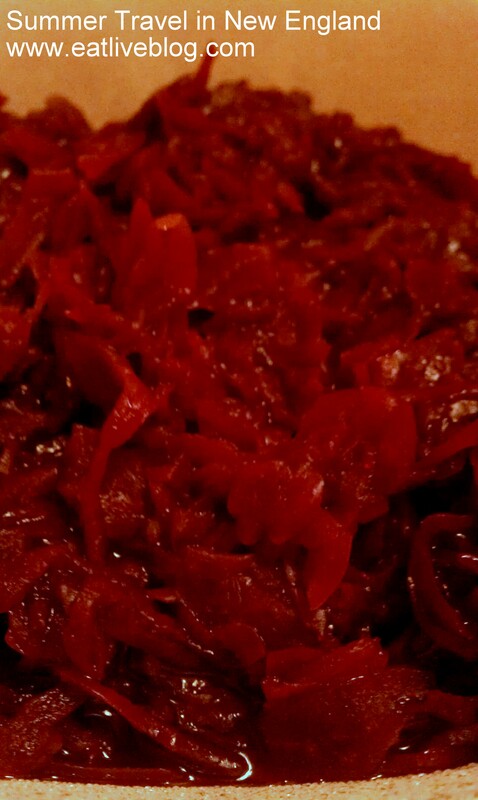 In the red cabbage, you really could taste the sweetness of the apples. Every single mouthful lived up to Oma’s standards…and that is saying a lot! We finished our “snack” as we drove the winding Vermont roads that followed the river and would lead us to Woodstock, Vermont and admired the Super Moon rising over the mountains. This entry was posted in Reviews, Travel in New England and tagged Bavaria German Restaurant, German, new england, road trip, summer travel, travel, vacation, Vermont by reneeh. Bookmark the permalink. I’m headed to Quechee and Woodstock in a few weeks to run the covered bridges half marathon. 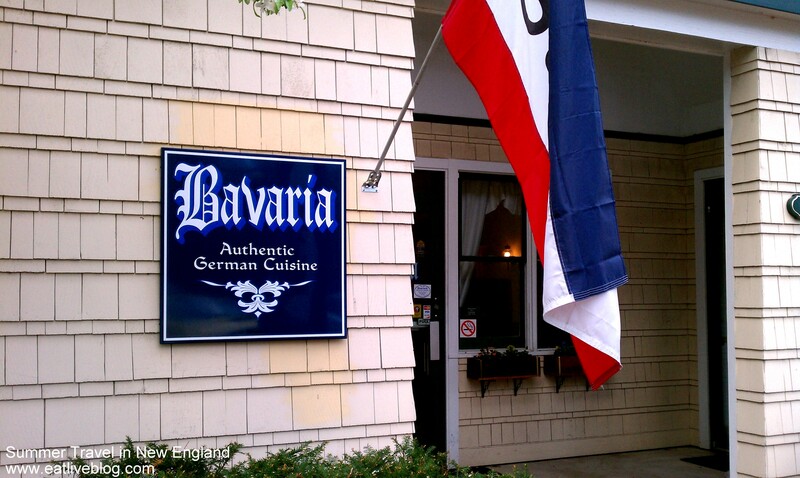 I’ll be sure to check out The Bavaria German restaurant on our way North, my husband would love it. Thanks for the info. I travelled through Vermont many years ago while making my way up to Quebec and unfortunately did not stop in at Simon Pearce , guess Ill just have to make the trip again . Such a beautiful part of the world going back will not be hard. I love Quechee and Woodstock. Great towns in Vermont. I try to get down there a couple of times a year.